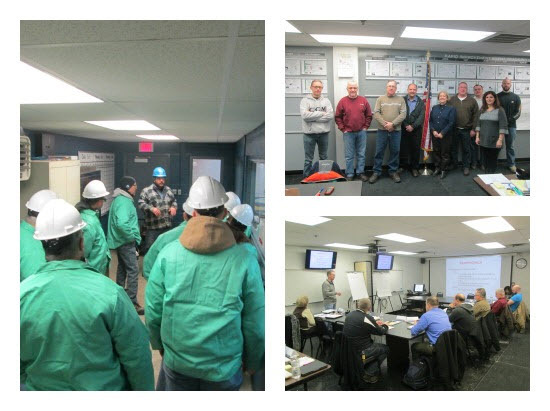 McWane Ductile Ohio Hosts OSHA SGE Classes | McWane, Inc.
Posted on February 27, 2015, in Events and tagged McWane, McWane Ductile, McWane Ductile Ohio, OSHA, SGE, Special Government Employee, Training, VPP. Bookmark the permalink. Comments Off on McWane Ductile Ohio Hosts OSHA SGE Classes.